If you live in or around Los Angeles, Orange County, or the Inland Empire, contact us for quality commercial or business handyman services, including maintenance and repair services, painting or drywall services, and more. At GetTechs.com, we will provide you with outstanding handyman services for your home, business, apartment or multibuilding complexes, and more. 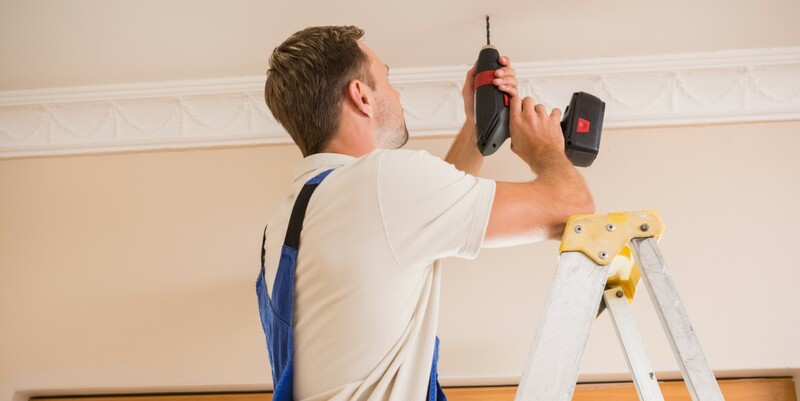 If your home or business needs interior painting services, drywall contractors, electrical or lighting fixture repairs, or even commercial plumbing services, we can help you. Our trained professionals have spent years on the field and are continually refining their skills. They will be able to help you troubleshoot any issues or repair your equipment. Not only do we offer quality handyman services from experienced technicians, but you will also find the best low prices on these services. For the best all-in-one services company, choose GetTechs.com. Request a free quote today!